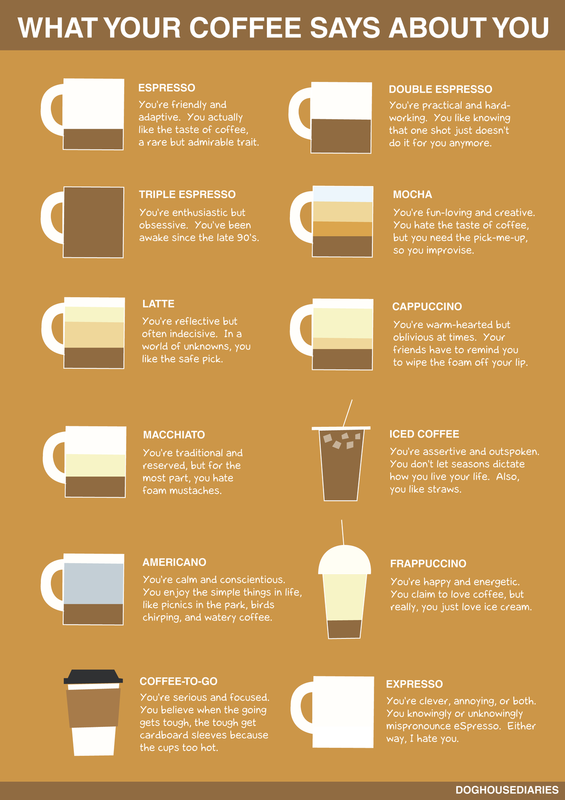 I am a self-confessed coffee addict. Unless and until I’ve had a cup (or two) of coffee I don’t really feel like my day has started. 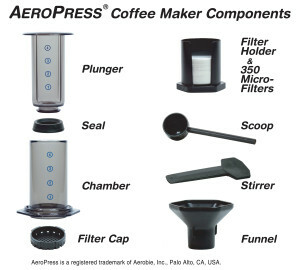 Over the years I’ve tried pretty much every type of coffee making contraption that exists. 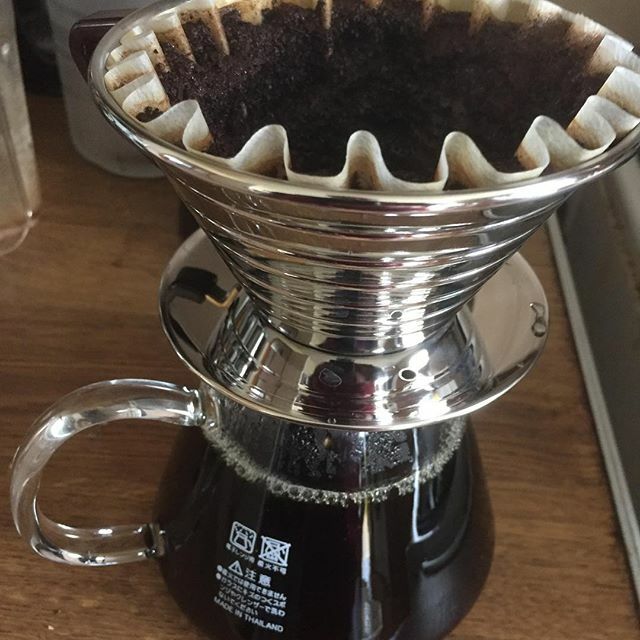 However recently I acquired a Kalita wave coffee dripper. 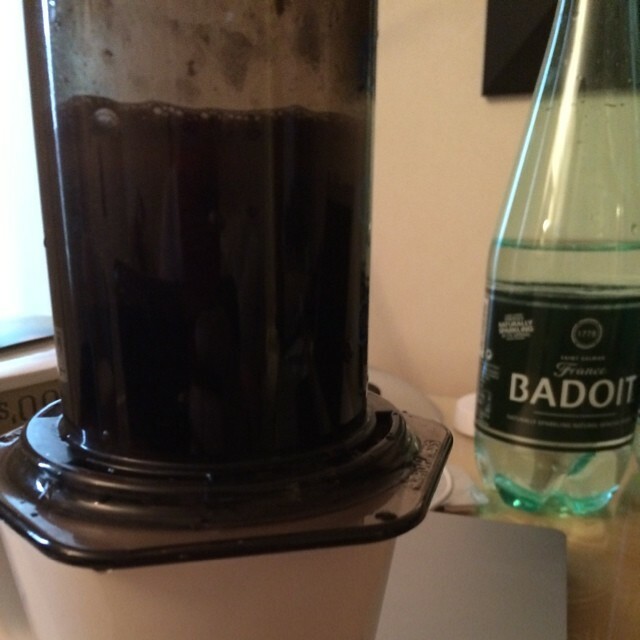 It’s almost like going back in time to when I used to use filter coffee. 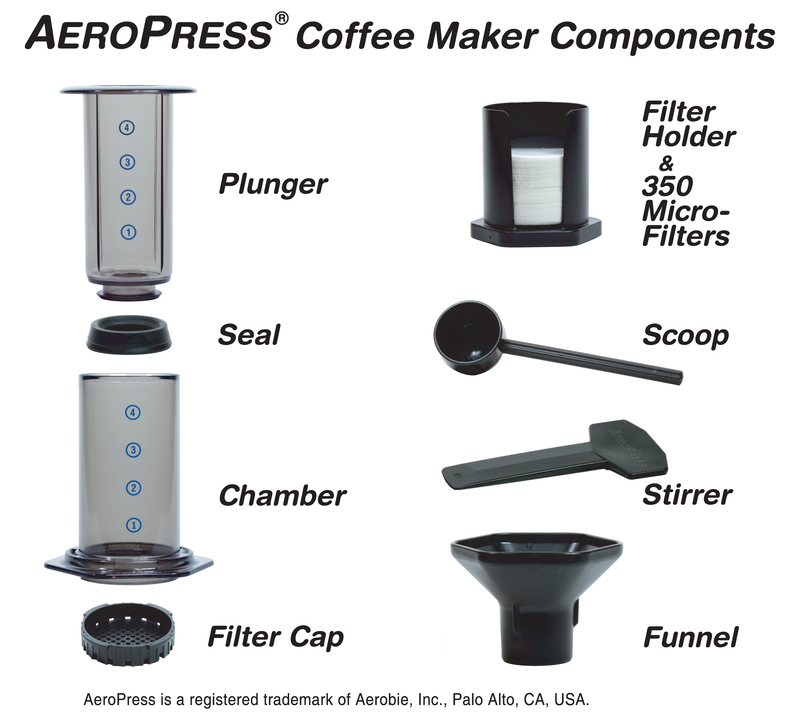 Instead of the quite nasty plastic that traditional filters use, the Kalita is available in a choice of metals. I opted for the stainless steel version, though there is also a really attractive copper one. Unfortunately the copper version would have cost practically double! I’ve been trying out different flavoured coffees over the last few months. Why? Because they’re tasty. Is it sacrilege? I don’t think so. When I’m travelling in the US I come across a lot of flavoured “milks” and other things, but they’re not readily available in Ireland. You can, however, get your hands on some of the syrups in some supermarkets. While I like the syrups they’re full of sugar and so I’d prefer to avoid them it at all possible. I love coffee. However I’m also conscious that I probably drink a bit too much. But how much coffee and caffeine am I consuming every day? What kind of impact does it have on me? While the new app from Jawbone “UP Coffee” might not be able to able to answer these questions with 100% accuracy, it does a pretty good job of trying to. So after two cups of coffee I should be able to sleep again after 4pm. The app can hook into your Jawbone UP, if you have one, and if you tie the two together you should be able to access more data about things like your sleep quality. 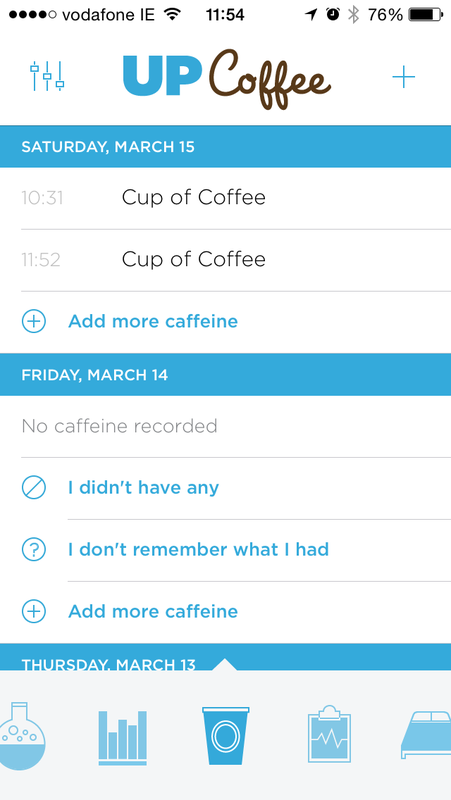 As I’m a Fitbit user I can’t take advantage of those options, but I can still use it to track coffee consumption over time and compare my habits to those of other users. Of course the problem with this app and most other apps that track food etc., is that you have to remember to log what you consume. Sure, you can go back and add things “after the fact”, but you still need to do it. 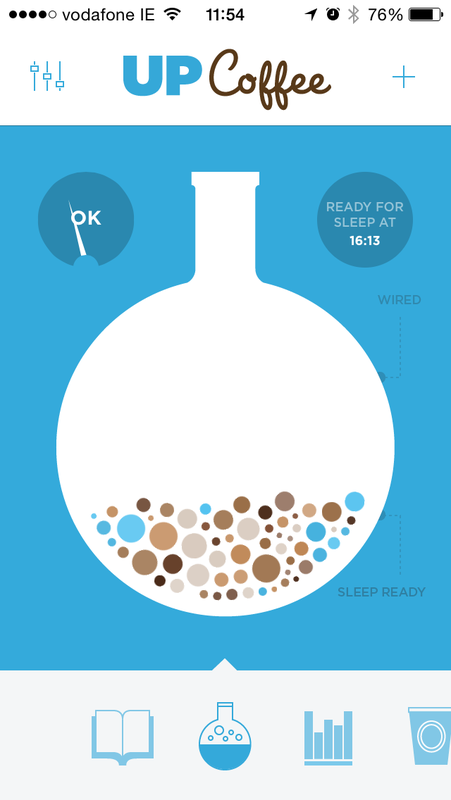 The app’s a nice idea and if I was seriously concerned about my coffee consumption or suffered from insomnia I might use it more.. As it is it’s a bit of a fun gimmick. You can grab the app via the Apple app store. I love coffee. Nothing new there. Last week I was in Brussels for a meeting, so I stopped off in the duty free shops on my way home to get a few bits and pieces. Of course “duty free” isn’t true these days, as you only really get those kind of prices when you’re flying outside the EU. Brussels airport may not be my favourite airport, but it’s got a fantastic selection of chocolate and other gourmet products to tempt you. 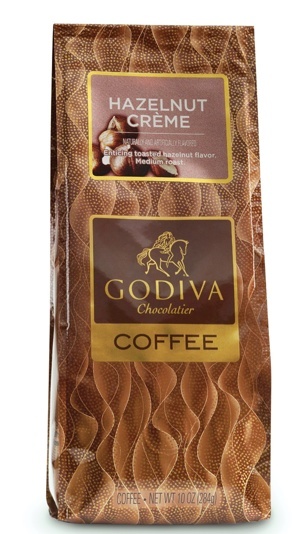 One of them is Godiva Hazelnut Crème Coffee. Jokes aside, if you like coffee it’s worth it to treat yourself from time to time. Hazelnut coffee and other flavours may not be acceptable to “purists”, but nobody is forcing them to drink the coffee! 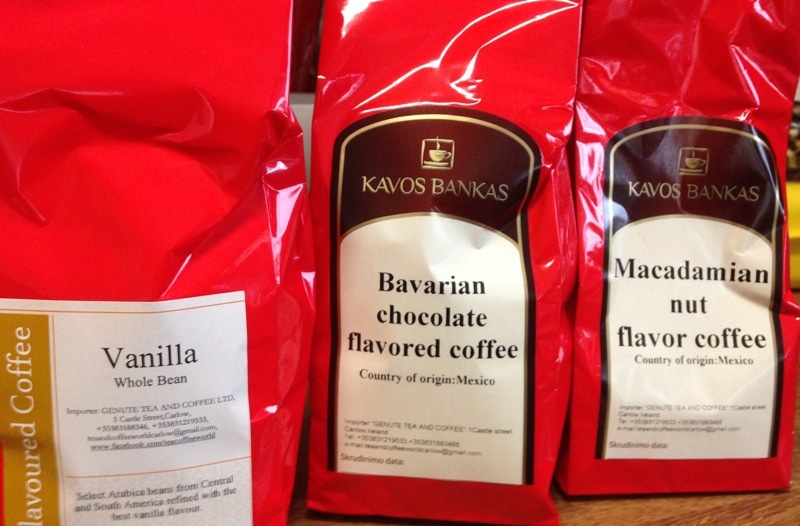 At work I’ve been buying a variety of different flavoured coffees to try out. 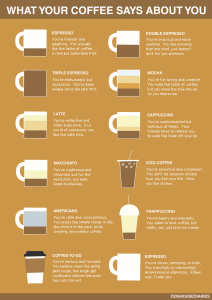 I tend to drink most coffee during weekdays, as I need the “kick” more, though I do drink coffee at the weekend as well. Wired have produced a short video explaining what is in a coffee ie. beyond coffee and water, what are the various elements in coffee and what do they actually do.